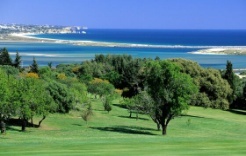 The fishing village of Alvor is situated on the estuary of the river Rio Alvor. It is well known in Algarve history because King João II died there in 1495. 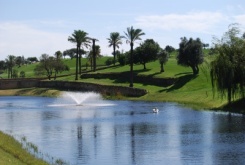 Alvor has restaurants and café bars to ensure the full enjoyment of your Alvor Golf Holiday, Golf Break, Golf Trip and Golf Package.